ZARA forms an integral part of Inditex Group, rated one of the largest fashion distributors worldwide. ZARA is in step with dressing ideas, trends and tastes that society itself develops. 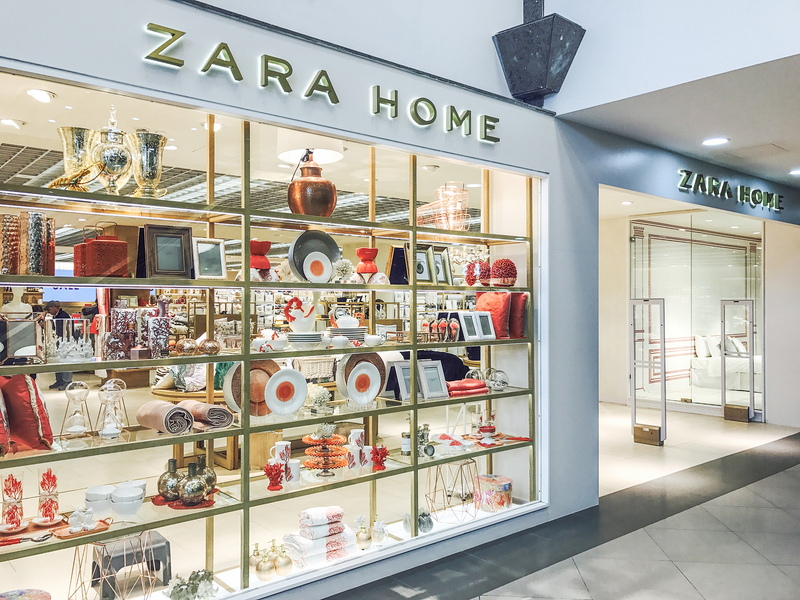 ZARA Home brings the latest fashion and style into one’s home and offers a wide range of bed, table and bathroom linen, tableware, glassware, cutlery and decorative items. 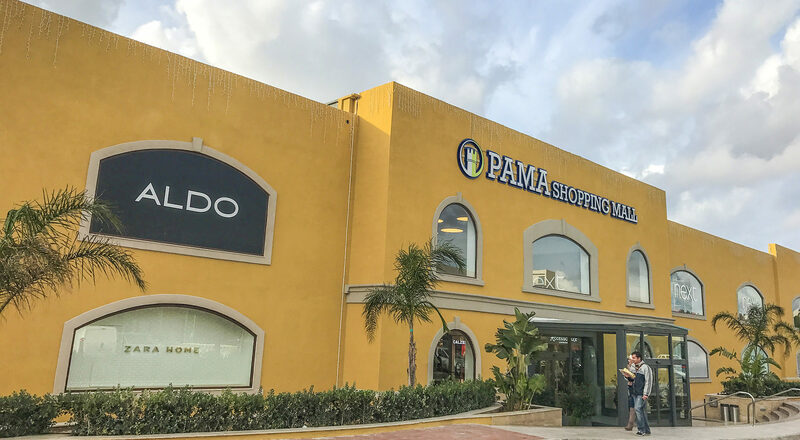 PAMA Shopping Village has become a landmark in central Malta, the very first village of its kind: this includes a large supermarket, a retail complex measuring 5,000 sqm and more than 30 outlets, offering some of the best fashion brands. 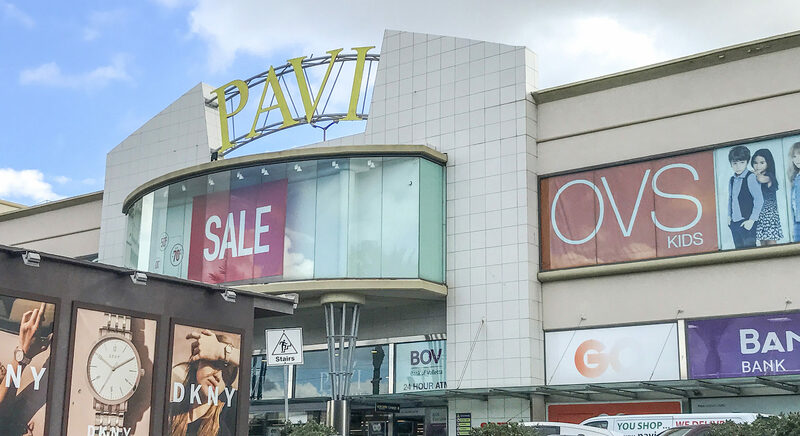 The PAVI Shopping Complex, is one of the largest on the island, which offer food and household products at very attractive prices to its customers. The Shopping Complex is situated in the center of Qormi, covering approx. 14,000 sqm. PG plc (Company/PG Group) is a reputable investment company investing in a number of successful ventures in the Maltese Islands. Over the years, the Company grew its operation and invested in a number of sustainable and attractive opportunities. Its sole purpose is directed towards the local economy and in fact it employs no less than 350 people. The business activities are well diversified and include real estate, supermarket and fashion.